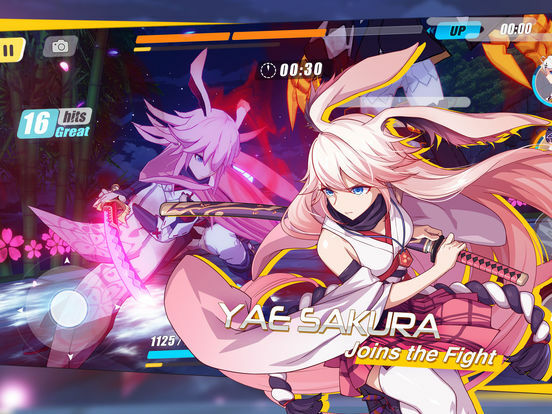 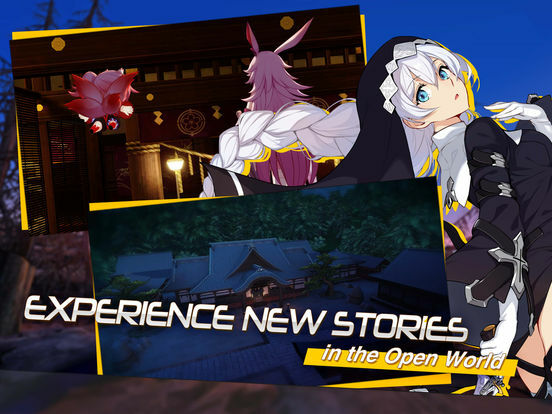 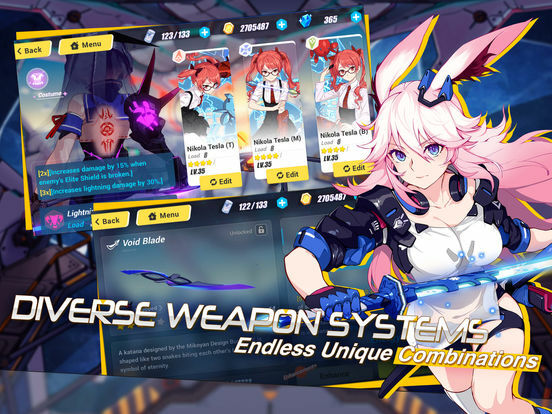 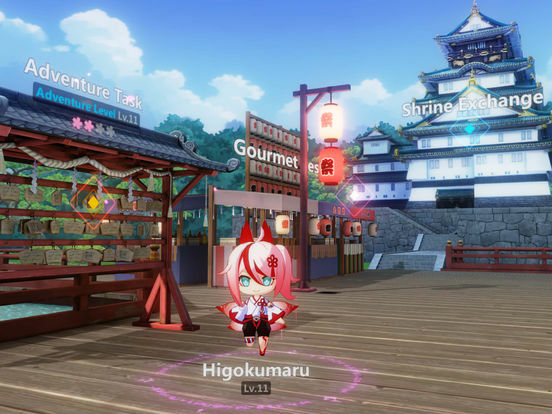 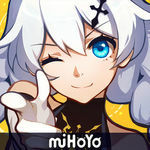 In Honkai Impact 3rd, players take on the role as Captain of the battleship Hyperion. 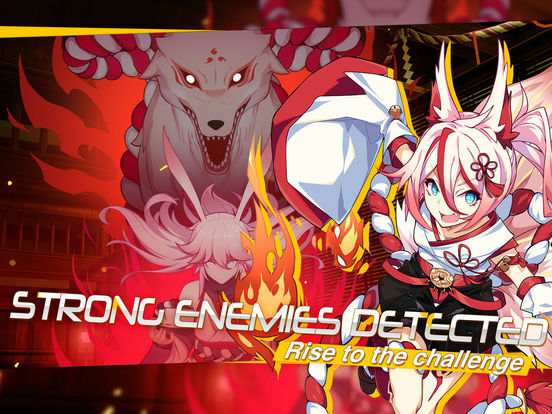 It is up to the Captain to command the Valkyrie and to save the world in it's struggle against the Honkai. 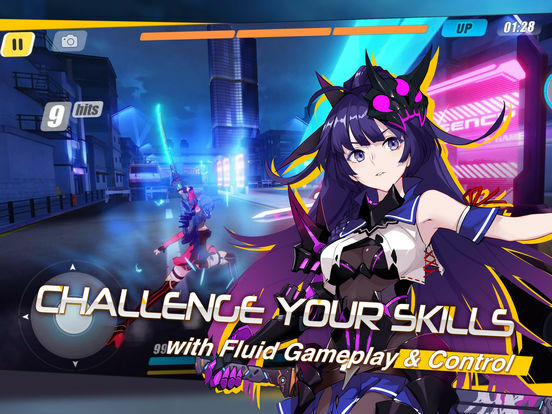 Se siete fan di Bayonetta o semplicemente volete lasciarvi sorprendere dal vostro smartphone o tablet, il download è assolutamente d'obbligo.